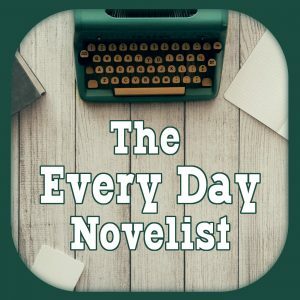 Caine asks: How do you get the wind & reverb effects on the Every Day Novelist? Support this podcast on Patreon and get more writerly goodness! Questions 312: Writing To Market–The Rant! Support the show on Patreon and get more writerly goodness!